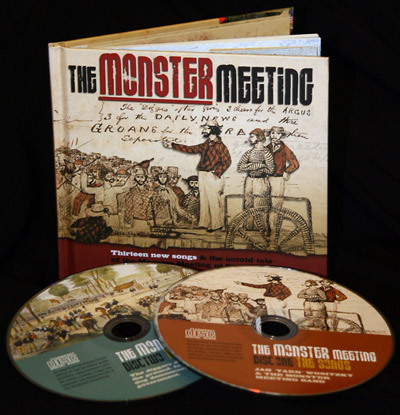 The Monster Meeting Song Double Album $39.95 (incl. post) $39.95 including post. 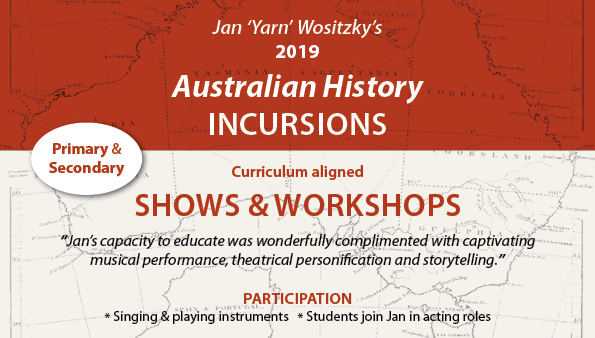 Jan Wositzky sings three of the songs. 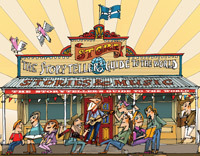 The remainder are sung by the songwriters, and special guest, traditional virtuoso, Danny Spooner, as well as Jane Thompson (Blackwood, Faye White) singing harmonies. The songwriters, some well known, some not, are listed below. 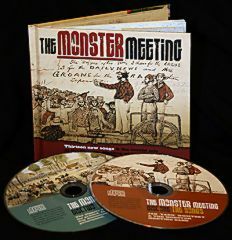 The story CD, telling the background and events of the Monster Meeting, is scripted and narrated by Jan ‘Yarn’ Wositzky, and features music, readings actors Ian Scott, Tim heath, Angus Read-Hill, John Flauss, Ken Radley and James Benedict, and interviews with historians Weston Bate, Marjorie Theobald, Robyn Annear, Doug Ralph and archeologist David Bannear.